For the urban pup spending Saturdays mooching around markets and Sundays brunching with friends, the Smithfield is made with soft cotton and backed with a bright royal blue jersey. 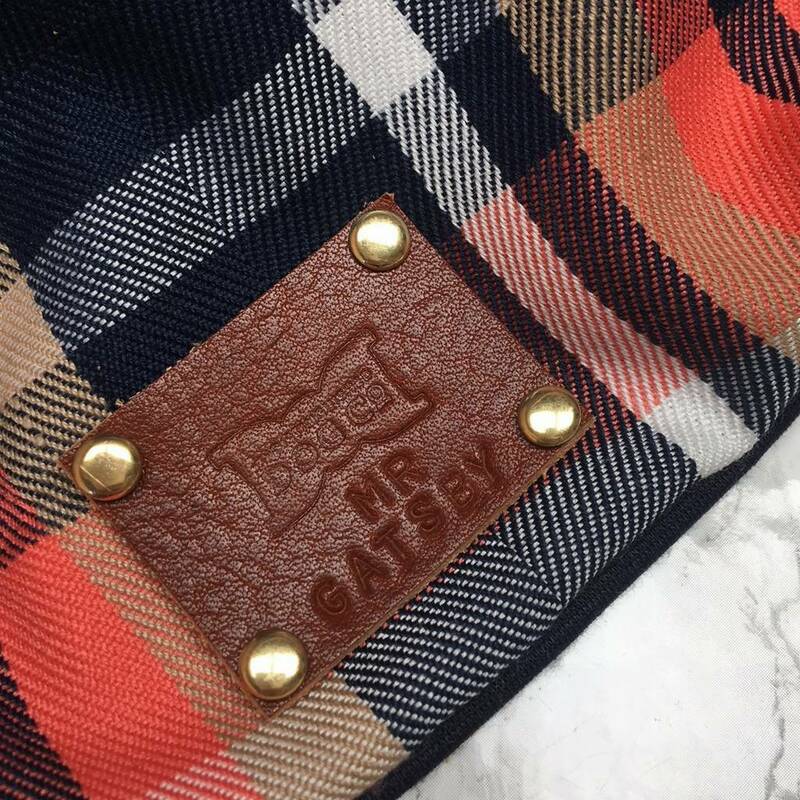 Handmade from start to finish in Devon and finished with the trademark Distinguished Dog Company leather stamp, which can be personlaised with the distinguished dog's name. 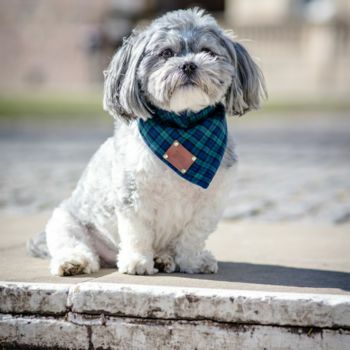 This neckerchief will have any dog feeling the bees-knees. 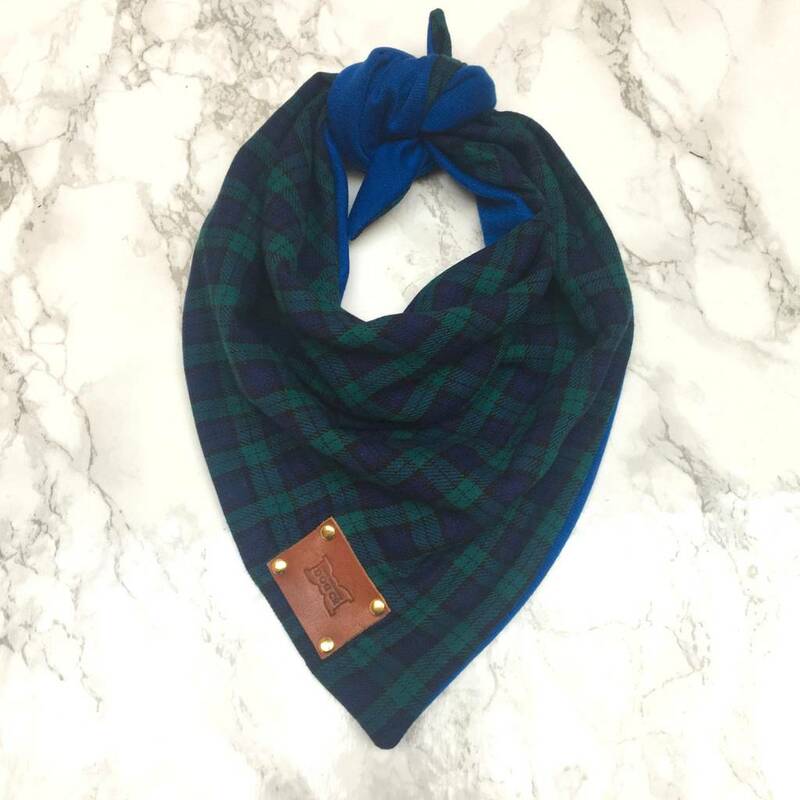 The perfect gift, each neckerchief comes gift wrapped in tissue paper. Made from cotton and jersey with a leather patch to finish it off.